Joshua P. Warren Daily - Joshua P. Warren Daily: Things That Make You Say WTF??? 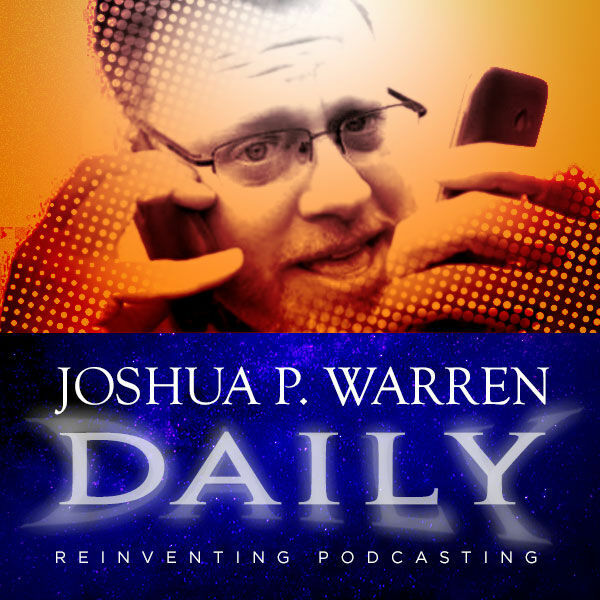 Joshua P. Warren Daily: Things That Make You Say WTF?? ?